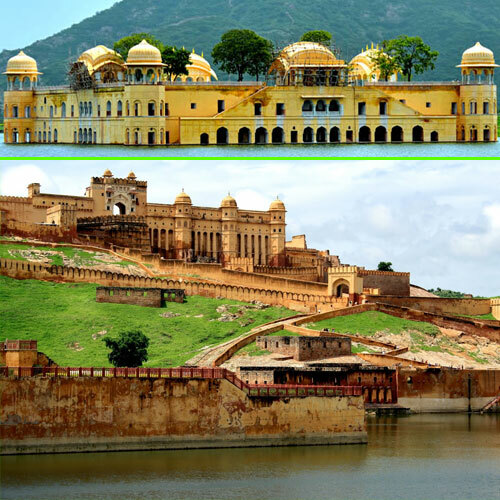 The capital of the state, Jaipur is also the largest city in the princely state of Rajasthan. Also known by the nickname 'Pink City of India' which is due to the distinctive saffron or pink color of the buildings. The planning of the city was done according to the Vedic Vastu Shastra (Indian architecture).